Nowadays torrents are very popular worldwide all because people can download any content for free by using torrent trackers. Music, videos, books and other multimedia files become closer to users if the latter have the Internet connection and proper torrent clients. A torrent client is a program that allows you to get or give different data directly, without server. The choice of a good torrent client is very important as it influences the quality of video and music torrent downloads. The best movie torrent downloader for Mac that also deals with audios is Folx. Its downloads managing system, speed control, auto-resuming feature and other benefits surely make it beyond competition. Folx is not just a torrent movie download software for Mac that users highly appreciate because it quickly saves video files. Folx is a comfortable torrent search alternative tool, effective smart tag maker, downloads scheduler, and many more. Free Folx allows you to download and create torrents. It can use torrent links that are common stuff on trackers or magnet links which ensure you full security and anonymity during downloading. Even if you have Folx free version you will see the true value of its simple but so useful features. With this movie torrent downloader you are able to get music and videos at high speed, set priorities for downloading, create download tasks in different ways, make tags, resume downloading process if it was interrupted, support multiple downloads and other. If you activate Folx PRO version you will get even more freedom in managing your torrents. Folx PRO can increase the download speed of your files by splitting them into up to 20 threads. It can equally distribute the Internet traffic among all your downloads and online actions. So you can combine multiple activities at a time. If you like you can adjust the download speed by hand. 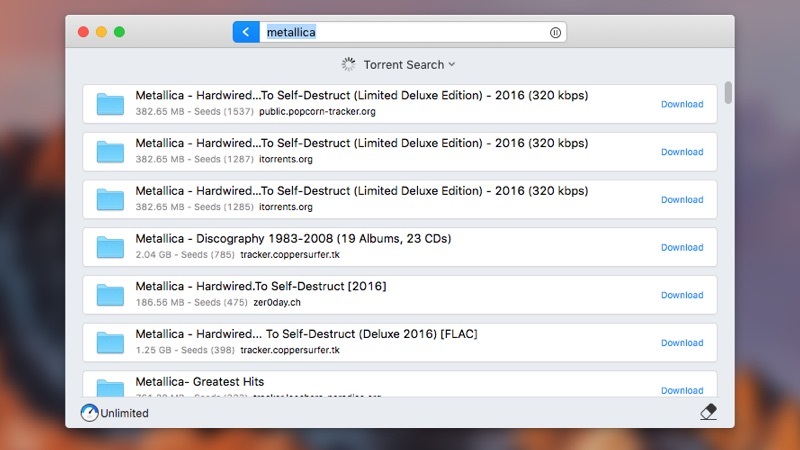 Folx PRO saves you from endless browsing through torrent trackers in search for the files you need. You will receive multiple results to your search request which you can save on your Mac by clicking the Download button near the file you want. The best music torrent Folx PRO empowers you to set the time for your audio as well as video downloads. Your favorite songs and movies can be saved on Mac on a day and at an hour you decide. Moreover, all YouTube videos or soundtracks are fully at your service. Folx PRO easily downloads any YouTube content and even separates audio tracks from it. Folx PRO knows well how annoying it is to fill in the login data every time websites demand authentication. You can provide the app with your login credentials. So you won’t need to enter them manually. Folx PRO will remember your usernames, passwords and hosts for HTTP and FTP websites. 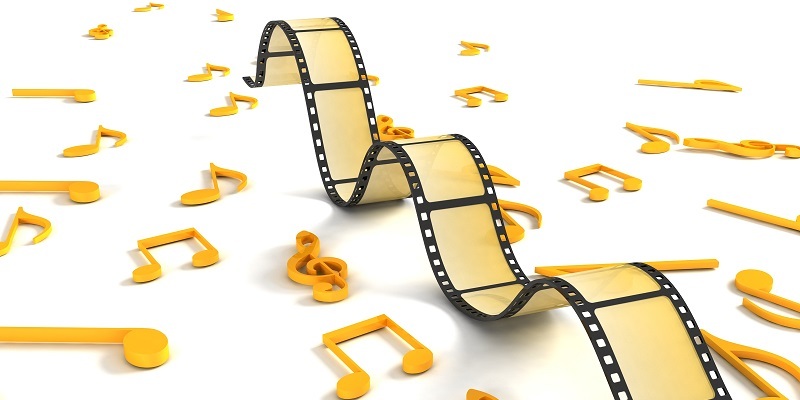 Folx 5 is a powerful music and movie torrent downloader. It gives you all the trumps for torrent managing and thus, the most convenient video/audio downloading.